many nations, and stand united as one family. 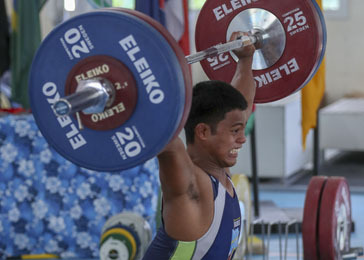 The Oceania Weightlifting Federation was established in 1980. This year the OWF celebrates its 39th Anniversary. 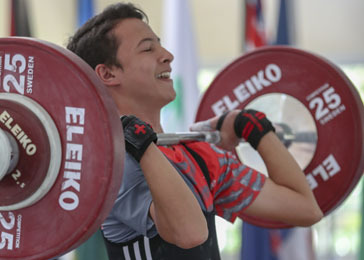 We'd like to acknowledge the continued support of the IWF, ONOC (Oceania National Olympic Committee), Eleiko. 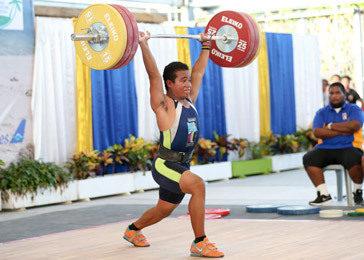 Currently the OWF and the Oceania Weightlifting Institute are based in New Caledonia. 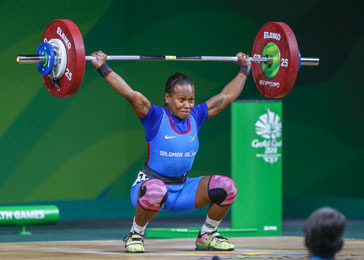 The Government of New Caledonia, together with the City of Mont Dore and the CTOS (Comite Territorial Olympique et Sportif) have built a brand new facility which houses the Oceania Weightlifting Institute and the headquarters of the Oceania Weightlifting Federation. Our sport is vibrant, particularly in the Pacific where it has enjoyed some great success. 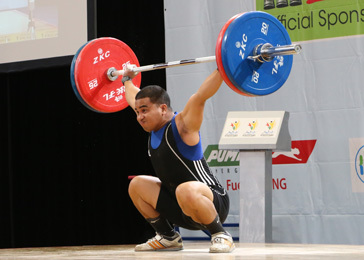 In fact in October 2007, the sixteen Pacific leaders who attended the 38th Pacific Islands Forum meeting encouraged their national sports and Olympic federations to work together with their counterparts in the region to develop and implement regional programs and projects, such as that has been achieved in the sport of weightlifting. 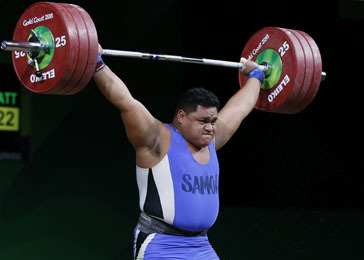 In January 2002, the General Secretary of the Oceania Weightlifting Federation, Mr Paul Coffa shifted to Sigatoka, Fiji and in doing so he decided to establish a weightlifting centre for the Pacific athletes in Sigatoka. 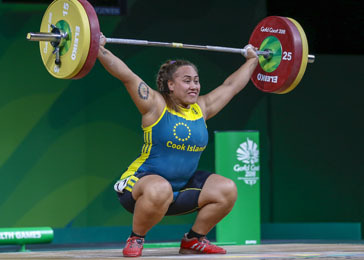 With the assistance of the Nadroga Province and in particular, Ratu Sakiusa Makutu on the 12th April, 2002, the Oceania Weightlifting Institute was officially opened. 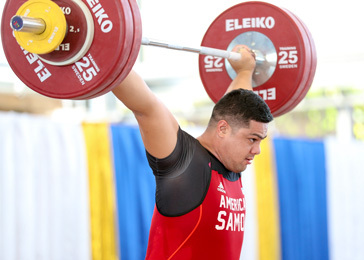 To assist athletes within the Pacific region to train in a professional environment. 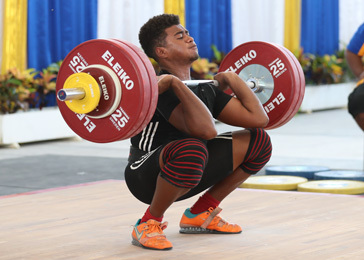 To prepare elite athletes of the Pacific for major international events such as the South Pacific Games, the Commonwealth Games, World Championships and of course the Olympic Games. 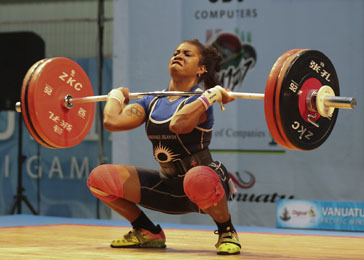 To educate further the athletes in the requirements of preparation for major international events. 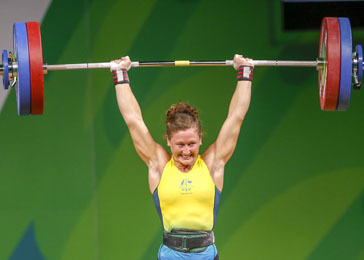 To provide a platform for regional coaches to further their coaching experience with elite athletes. To assist the region in the promotion of Technical officials. The results in the first two and a half years were great. 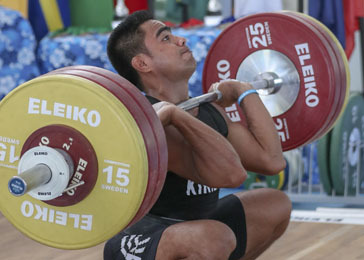 In order to the achieve greater results in the future the Institute needed to elevate the standard of lifters in the Pacific further in order to put them into contention to be successful at the 2006 Commonwealth Games in Melbourne and a chance of a medal at the 2008 Olympic Games in Beijing. 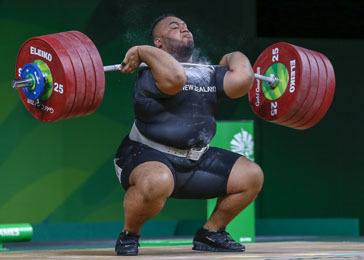 Seiuli Paul Wallwork, President of the Oceania Weightlifting Federation, made a special visit to Fiji and in the course of events, convinced Mr. Coffa to relocate the Institute to Samoa, as Samoa was building a world class purpose facility in Tuainamato. 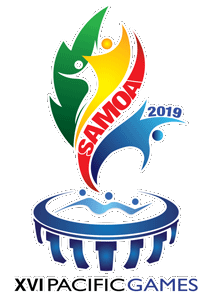 The SPG Minister and the Prime Minister of Samoa played a big part in securing the relocation of the Institute, the Coffa family and the elite athletes of the region. 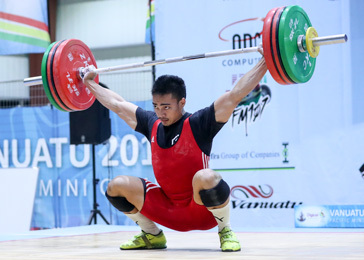 The Institute was relocated to Apia on October 12th, 2005 and was met with instant success when institute lifter, Yukio Peter (Nauru), won a silver medal at the Centennial World Championships in Qatar in December 2005. 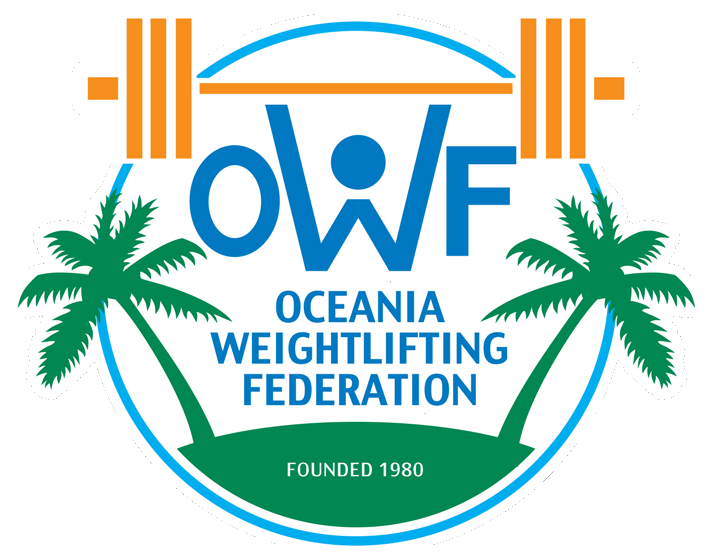 In February 2008, the Oceania Weightlifting Institute and the Oceania Weightlifting Federation headquarters has been shifted to Noumea, New Caledonia. 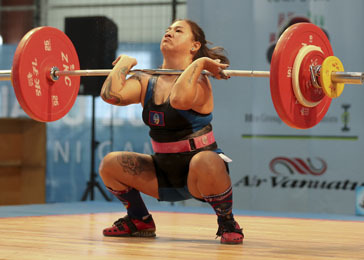 Currently the OWF and the Oceania Weightlifting Institute are based in New Caledonia. 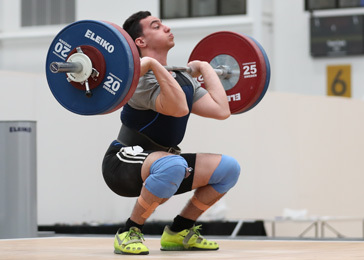 The Government of New Caledonia, together with the City of Mont Dore and the CTOS (Comite Territorial Olympique et Sportif) have built a brand new facility which houses the Oceania Weightlifting Institute and the headquarters of the Oceania Weightlifting Federation. 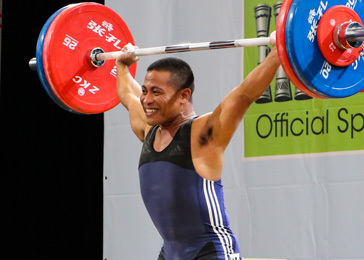 The Oceania Weightlifting Federation is a strong supporter of Masters Weightlifting. 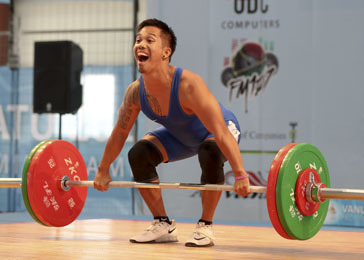 Being a life long sport, the OWF recognises the mental, physical and social benefits of lifters being active through the Masters age groups. 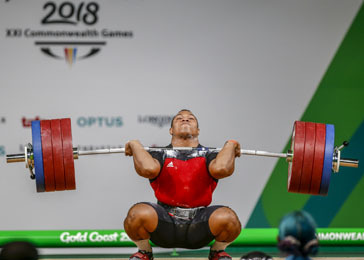 The Australian Weightlifting Federation (AWF) and Olympic Weightlifitng New Zealand (OWNZ) have taken the lead in driving the Masters Movement in the Oceania region. The AWF have hosted the past four Oceania Masters Championships, and is set to host it again in 2019. 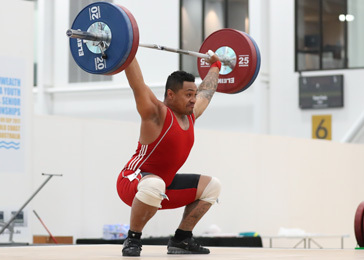 OWNZ supported Olympic Weightlifting Auckland in delivering Weightlifting for the World Masters Games in 2017, as well as the Wold Masters Championships. 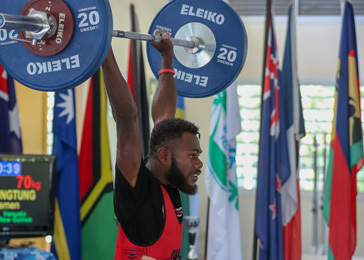 For more information about the 2019 Oceania and Commonwealth Championships, and Pacific Rim Tournament please visit the AWF website below. The competition will be held on the Gold Coast from the 13th through to the 16th of June.